No Touch, No Smell, No Mess, No Stress! VANCOUVER, CANADA (August 30, 2018) – The Canadian Vacation Ownership Association (CVOA) has alerted worthy professionals and/or companies in the vacation ownership industry that prestigious CVOA Cornerstone Award nomination submissions need to be in by September 7. The coveted award recognizes a truly outstanding shared ownership innovator. The formal Cornerstone Award presentation will take place during VO-Con 2018, the association’s annual vacation ownership conference scheduled for September 25-27 at the Westin Trillium House Resort in Blue Mountain, Ontario, Canada. The nominee may be any company, HOA, individual or vacation ownership project currently active in the industry who achieved their accomplishments during the past 18 months ending August 31, 2018. Broad categories for the award include Project Excellence, Transaction Excellence, Innovation, HOA/Owner Relations, Communications/Public Relations/Marketing and Sales, Rental Programs, Green/Sustainable Programs and Community Service and Philanthropy. A nominee only needs to meet the criteria in one of the categories. Three finalists will be selected by the CVOA and the Cornerstone committee will judge these three and select a winner. Will have a lasting positive impact on vacation ownership, the environment and society and is an inspiration to CVOA stakeholders. This will be the sixth year the award will be presented. Click Here for more information about the Cornerstone Award. Register for VOCon2018 at VO-Con 2018 visit www. VOcon.ca. CVOA is Canada’s only association dedicated to representing the interests of the vacation ownership and resort development industries. 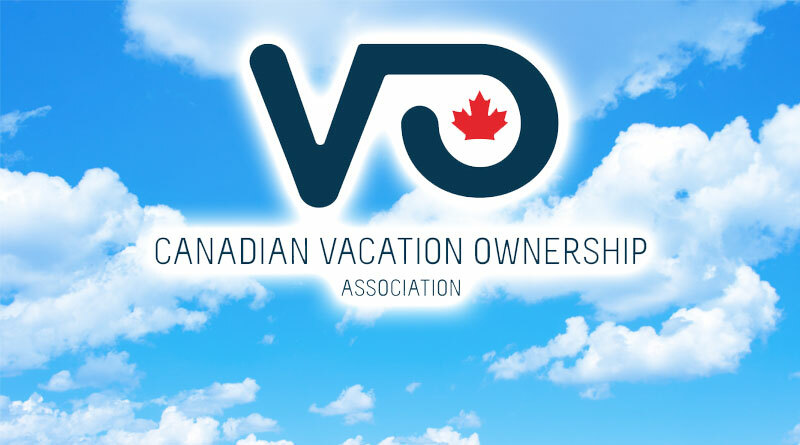 Since its founding 1980 (originally as CRDA), the organization has become Canada’s preeminent industry association representing all forms of vacation ownership. CVOA membership is a community of active industry leaders committed to promoting and maintaining a high standard of ethical conduct within the Canadian vacation ownership industry, creating B-2-B and networking opportunities between Members, and educating consumers as to the benefits of vacation ownership. For more information, please visit www.CanadianVOA.org VO-Con information about content, registration and sponsorship opportunities can be found on the event website www.VOCon.ca.